From large runs to one off jobs Trafalgar has the experience and know how to weld your parts together, whether it is stainless or mild steel. We have two dedicated welding bays plus four spot welders. 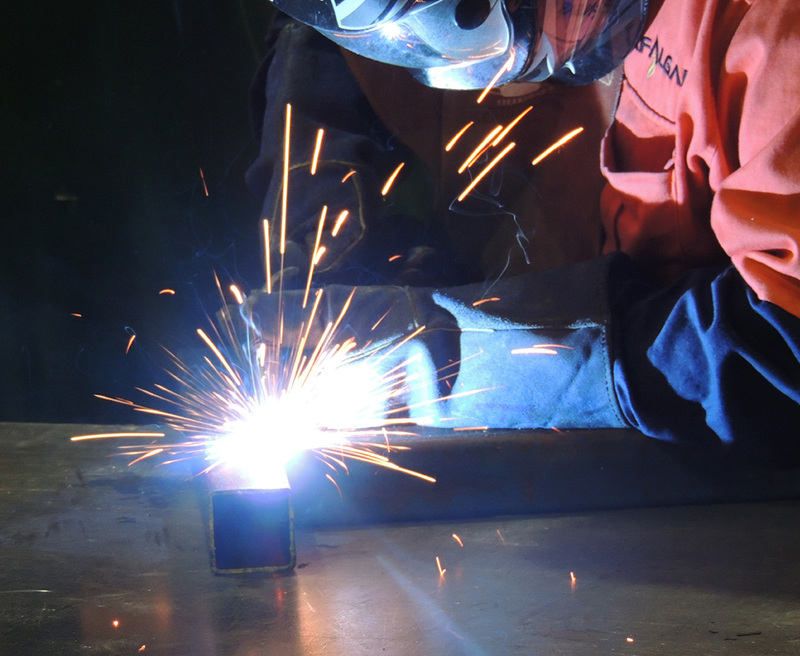 Our speciality is MIG welding as it is fast, versatile and cost efficient.